Online streaming video is growing at an unprecedented rate – especially on mobile devices. Just look to industry trends for proof. YouTube’s mobile ad sales tripled in six months. Instagram, the number-one photo sharing app, recently integrated video to compete with popular video sites such as YouTube and Vine. Organizations from all types of industries are realizing the power of video. Advertisers leverage video to engage consumers about their brand. Sports broadcasters rely on it to appeal to wider fan bases. Videos are frequently interrupted due to buffering or connectivity issues. This results in watching content in brief intervals. “Live” streams are delivered with such delay that we’re already aware of what happened before it actually unfolds on our screens. In a multi-device world, there are also the streaming videos that are not initially compatible with all device types. When a device doesn’t support the format of the video being delivered, the video will either not play at all, or it won’t be optimized and will result in a bad user experience. Detect user device and optimize content delivery. 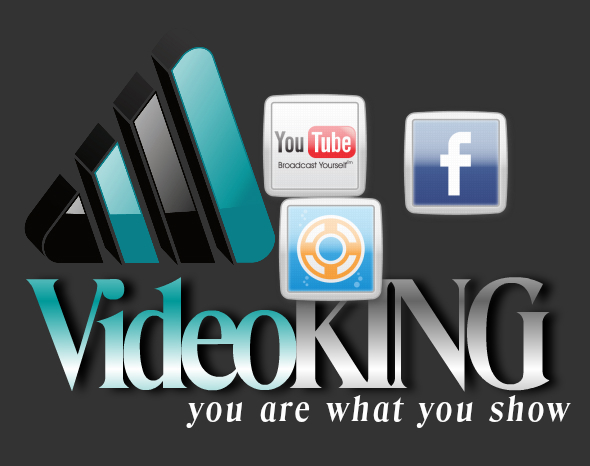 Understand how your video is being delivered and received on both desktops and mobile devices. Distinguish the type of mobile device and be prepared to deliver the supported content (i.e. Flash ads, HTML5, etc.) based on that device. Deliver images, ads and apps that are specific to the endpoint type. Be mobile: Engage with users on the go. Mobile advertising affords the opportunity to engage with the right audience where and when they are most likely to purchase. Leverage geo-location technology to target users at a hyperlocal level to maximize responsiveness through the purchase funnel. Prepare for peak traffic times. Make sure you have the resources in place to support social-minded consumers and avoid latency problems and downtime. Often times, this requires partnering with a third party to offload strain from your networks. Too often, video fails to engage users. A recent study from Internet Retailer revealed that if a consumer watches a video demo of a product, they are 85 percent more likely to buy the product. That’s an incredible incentive for retailers to invest in video engagement strategies and mobile video ads. When delivered dynamically from a company like Mirror Image, video can be a powerful tool for any industry or organization. As Mirror Image’s Director of Marketing, Martin Hayward is responsible for developing and executing a marketing strategy for the company’s Dynamic Delivery Network and its services. He has over 30 years of marketing experience in key areas including product marketing and management, market strategy, marketing communications and market analysis.